The apostle Paul authored 13 books in the New Testament. We have often wondered what it would be like to see some of the places he wrote about and to travel where he traveled. In September 2019, we will find out – and we are inviting you to come with us. 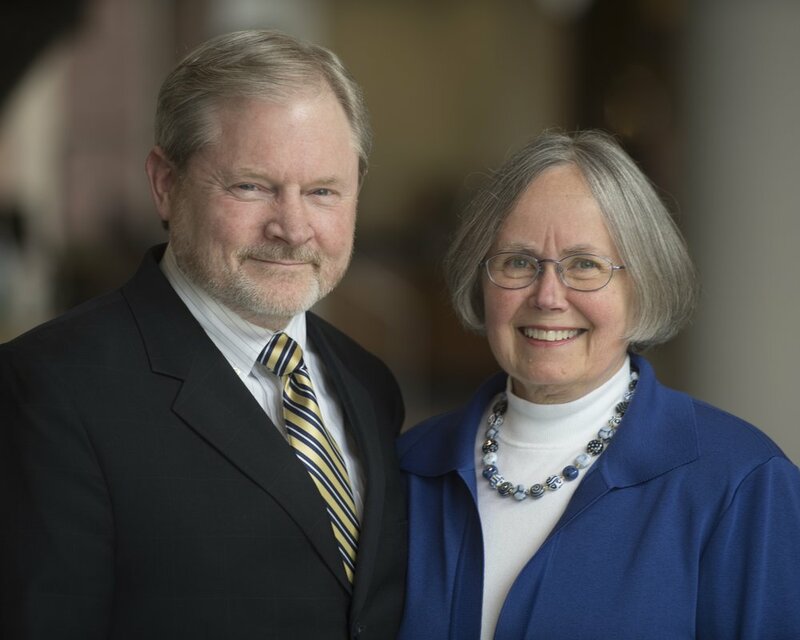 David and Elizabeth Iliadou Sparks of Footstep Ministries have conducted over 100 tours of Greece, Italy and the Holy Land. With their love for the Bible and their knowledge of the culture, they will help us understand the land and people reflected in Paul’s writing. Dr. David Sparks will lead us not just on an educational tour, but also on a spiritual journey as he shares devotional insights at each location. Elizabeth Iliadou Sparks will help us better experience the culture of her homeland. They come highly recommended by friends at Wheaton College and Biola University. After landing in Thessaloniki, our tour will begin in Berea, Elizabeth Sparks’ home town. We will travel to places where Paul took the Gospel including Philippi, Thessaloniki, Athens, Corinth, and Crete. Our tour will end with a three-day Aegean cruise with stops at Mykonos, Ephesus, Patmos, Crete and Santorini. This trip will inspire and educate. Reading Paul’s letters will take on deeper meaning as we walk where Paul walked. We hope that you will join us for this unforgettable journey. Space is limited, so make your reservation soon.